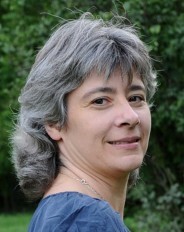 Lidia Favre-Quattropani is the MARVEL scientific manager. Within the management team, she is in charge of all the MARVEL reporting, the equal opportunities actions and the external communication. She is also MARVEL data manager. You can read an interview with her here.